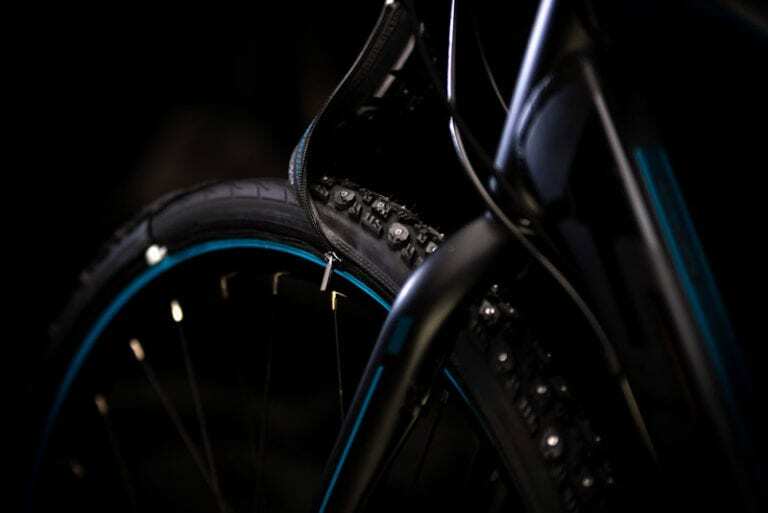 Do Electric Bikes Need Different Tires? 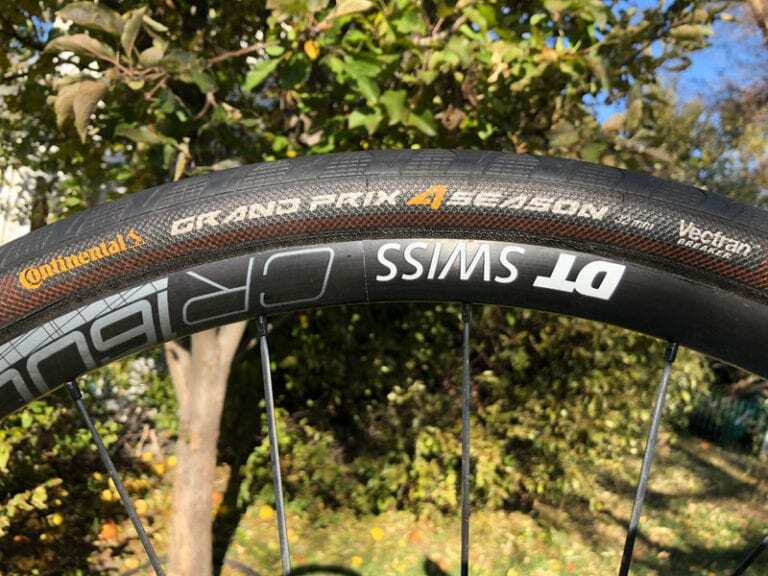 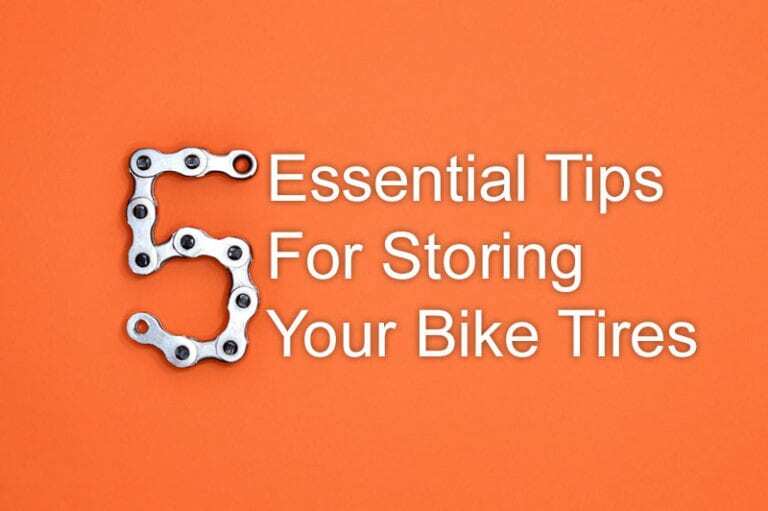 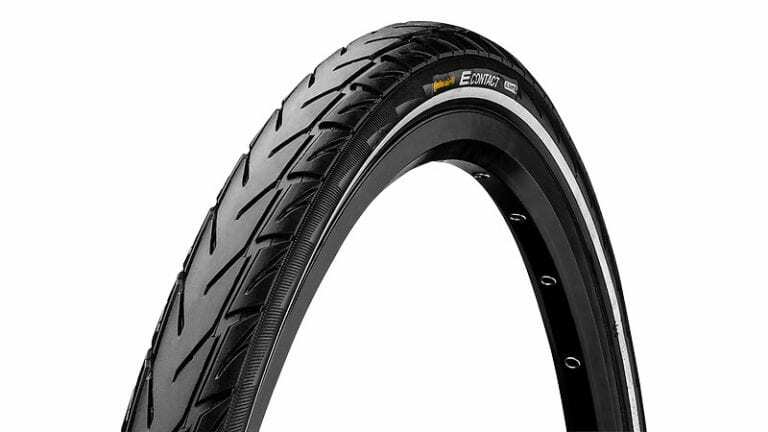 When Will Pirelli Launch Their Cycl-e Bike Tire? 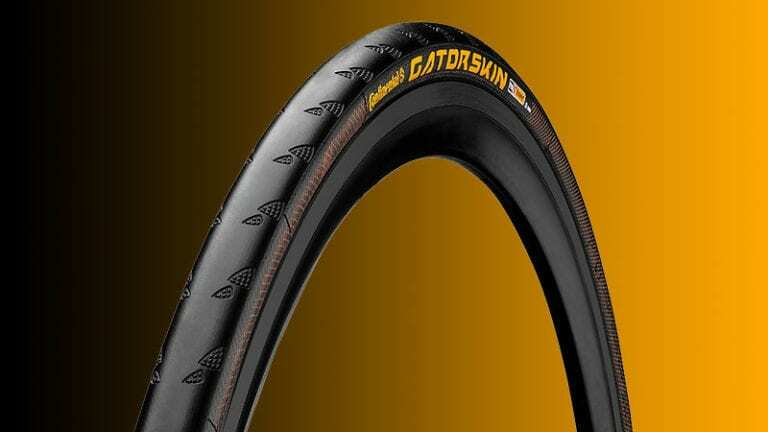 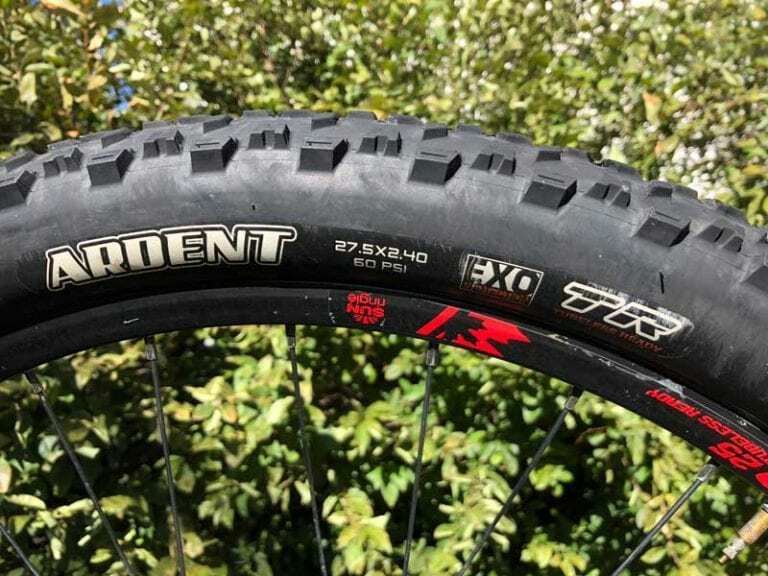 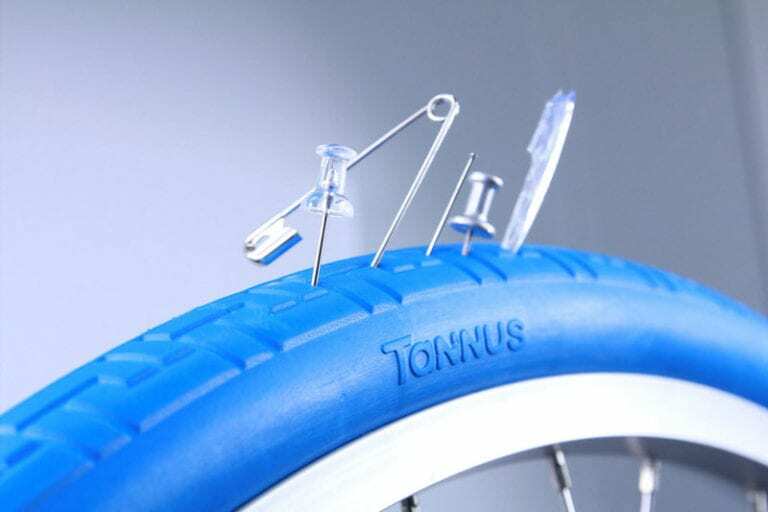 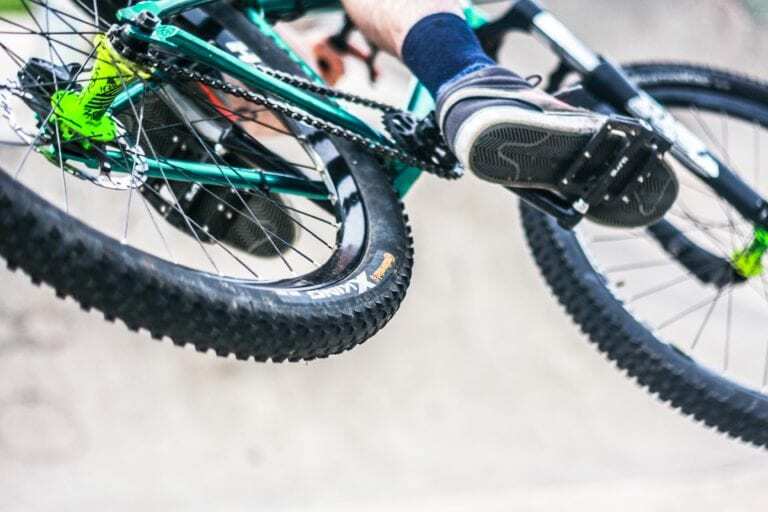 reTyre Zip-On Tread System: Worthy of Your Bike?